They are for my mom . None of her rings fit her anymore. I have numerous rings and some of them are slightly too large. I am hopeful that these size adjusters will work. My rings are too big and I thought this would help. I have a ring that was given to me by my lovie, don't feel secure about sending it off to have it resized so I thought that this just might be the thing I need to help make it fit. I have some rings that slip off ..
Because I have some rings that are a little to big and I thought those would help me to be apple to wear them. I thought this would be so much easier then having my ring resized. My husband bought me a ring that is just a little too large for me. I believe this will solve my problem. 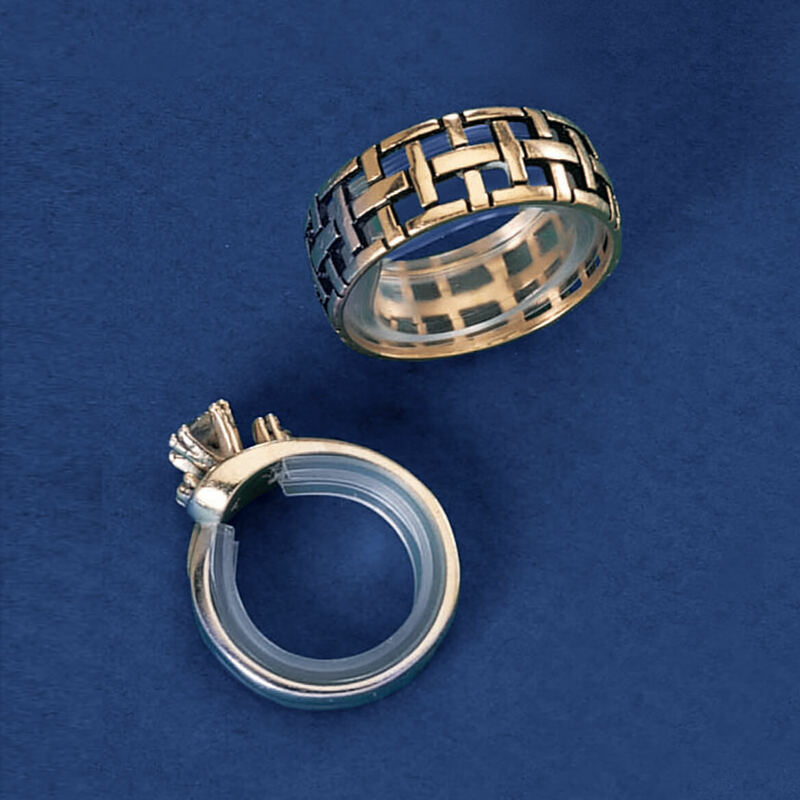 I have many rings that are too large and I didn't want the expense at jewelry store resizing. I am so glad you had these. Looking for something that will keep my ring from turning around my finger. Have a couple of rings that can not be sized. Thought I would try these. I have two older rings that I'd like to wear without having them sized. Hope these work! all ring for same ring finger need smaller size to where on other fingers. can't find ring in 1/2 size. 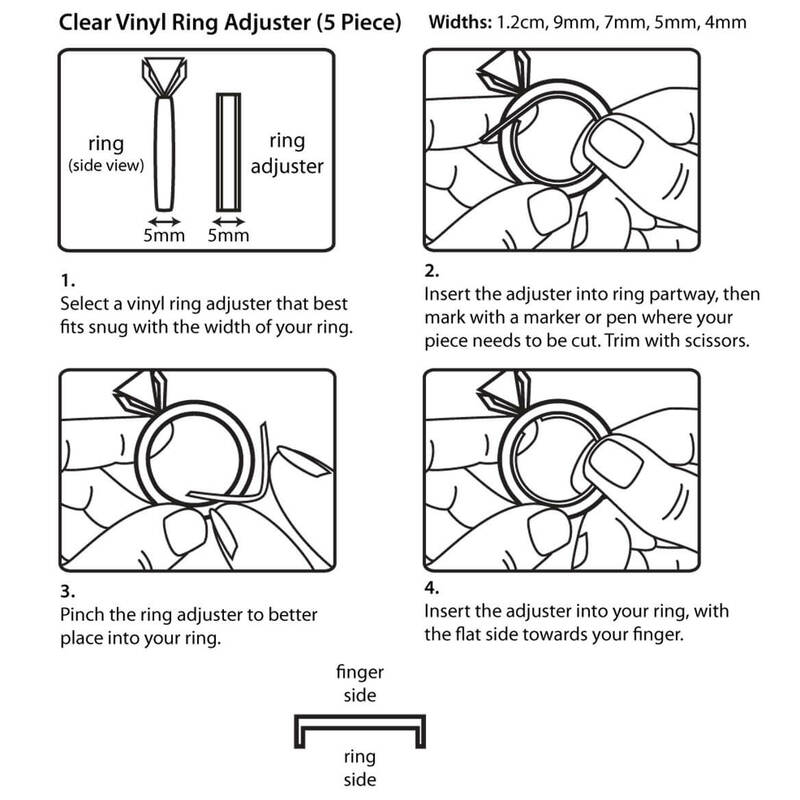 I have used the Clear Ring Adjuster before and it worked great. 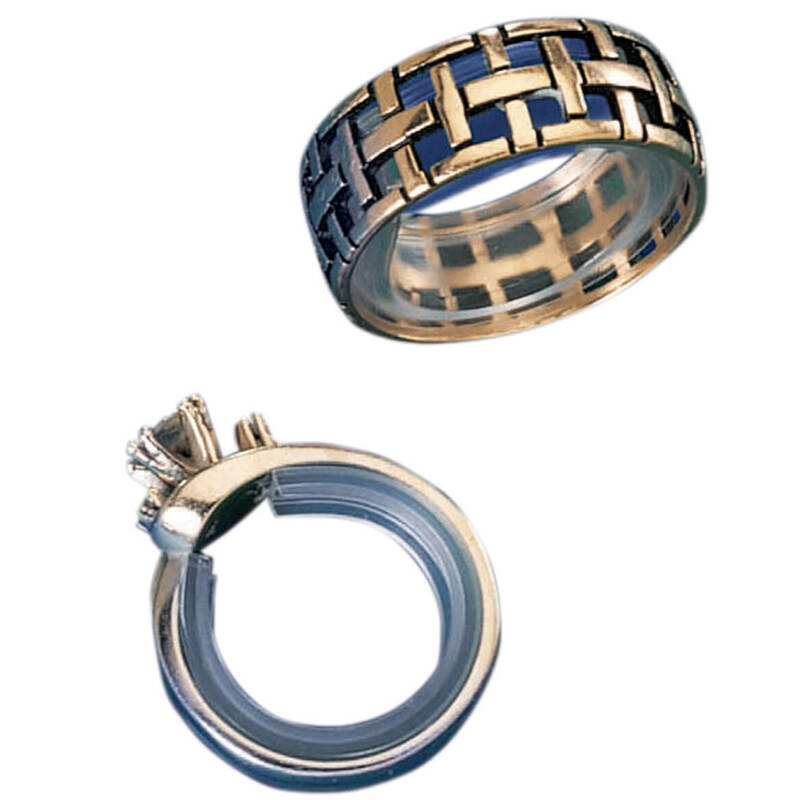 I just purchased a new ring and it is just a little too big so I am purchasing the Adjusters again. I like the way they fit inside the ring. My favorite ring doesn't fit. They look like they would be a great help for a ring that is loose. Have used these for several years. Keeps rings stable in cold weather. Need something so my ring fits. Have tried the others but this looks like it will actually work. I did not like these - I could not get them to stay inside of the ring - they were very hard to bend. I wanted my rings to fit better but this product didn't work as well as I'd hoped. So my rings would be tighter when needed.